Alfa fanatics are in for a treat—the style-leading Italian automaker teamed up with fashion house Italia Independent to release a special version of the already stunning Giugiaro-penned Brera. 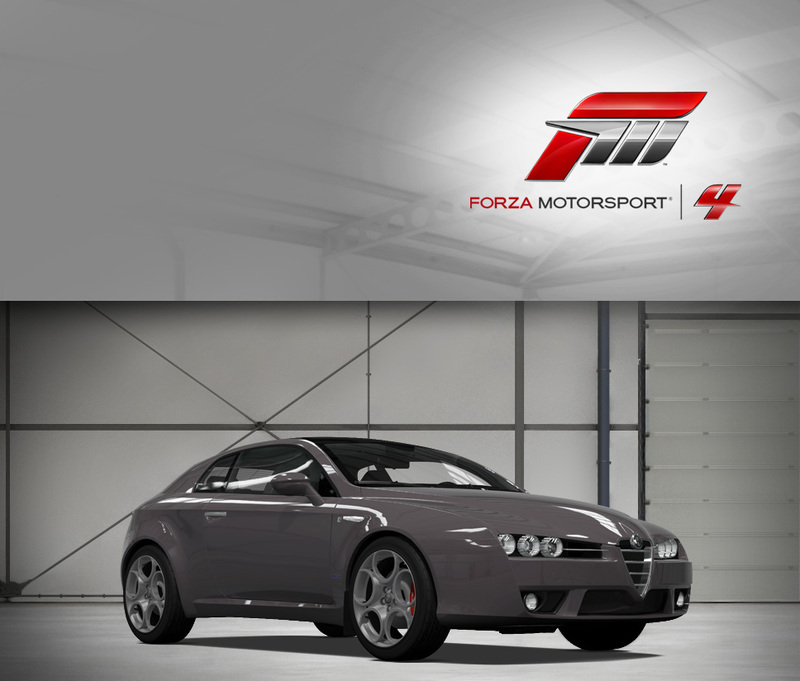 An optional and unique paint application, an opaque coating called “Titanium,” gives the Brera a distinct look that meshes well with the defiantly aggressive front quarters—although if it doesn’t suit you, pull the Brera into Forza’s in-game paint studio and drape the sleek hatch with a custom livery. Additionally, the 3.2-liter V6 variant not only gets style points on the boulevard, it also helps make the Brera a capable sports coupe that can get out of its own way quite effectively. That’s because the Alfa also packs all-wheel drive, called Q4 in Alfa-speak. 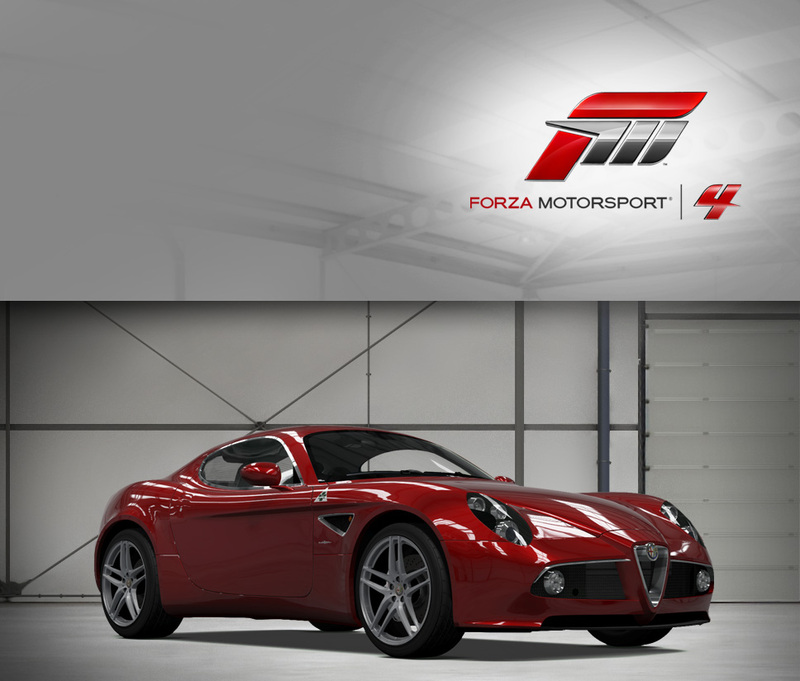 The result is a modern Alfa Romeo coupe that matches hot looks with hot performance, in a way only the motoring spirit of Italy can deliver. It may be the smallest Alfa offered, but the MiTo packs a lot of the spirit of the company’s halo car, the 8C Competizione, into a compact but shapely package. “MiTo,” incidentally, is named after the two Italian cities that played a role in its design and production: Milan, where the car was styled by the Centro Stile Alfa Romeo studio; and Turin (Torino in Italian), where the Mirafiori plant is located. The bold LED taillights and expressive face of the MiTo make it clear this puppy wants to mix it up a bit and have fun. The MiTo not only wears Alfa’s corporate shield well, it also does the marque’s illustrious history of sporting cars justice by coaxing 153 horsepower out of a 1.4-liter engine through the use of a turbocharger. 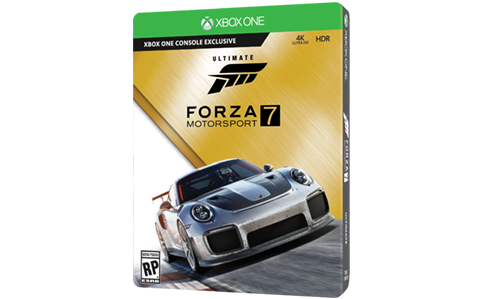 It provides a nice fat torque curve, so no waiting around while the turbo spools up to unleash its full potential. 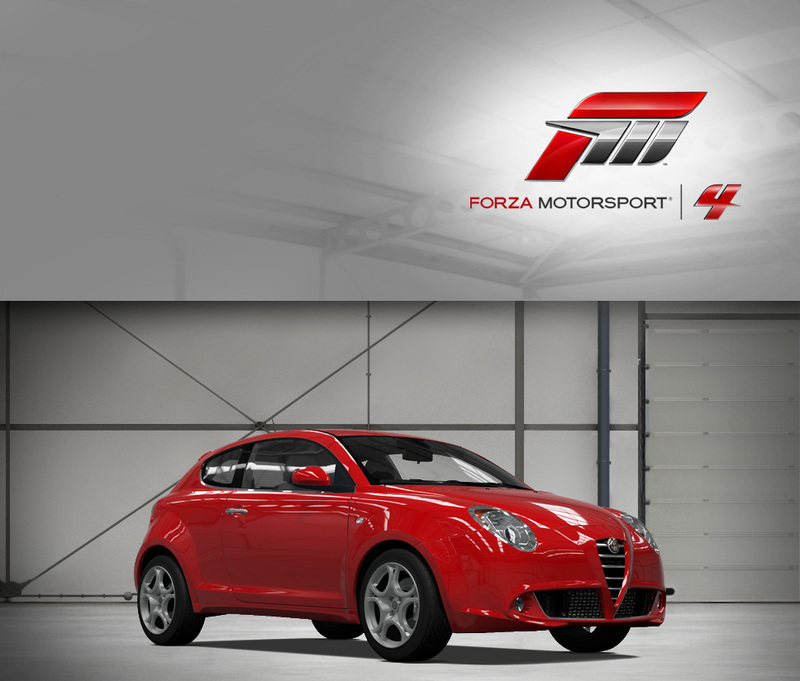 Paired with Alfa’s sport suspension know-how, the MiTo is a supermini that’s a lot of fun to sling around. Any Alfisti can instantly tell you what the four-leaf clover (quadrifoglio verde) means: the top of the line version of one of the Milanese automaker’s creations. When the third-series Alfa Spider got the QV treatment in 1986, it was subjected to a host of tweaks and goodies to make the venerable convertible even better. Its 2-liter engine remains the same TwinCam unit as other Spiders, but the lower body cladding, alloy wheels, and trunk-mounted spoiler add a classy touch to the timeless Pininfarina lines of the Alfa. Inside, the Italian flavor of the Spider shows in the revised multi-instrument dash, and the sporting racing-style steering wheel. The Spider QV stands on its own as one of the purest expressions of the open-top motoring experience. Some cars look cool. Some cars drive cool. Other cars simply have a really cool name. The 1970 Alfa Romeo Montreal nailed all three with aplomb. The first production version of “The Montreal”, as it’s known, was introduced at the 1970 Geneva Auto Show and wowed audiences with bold design choices like horizontal slats positioned behind doors, a triangular NACA duct on the hood, and four headlamps that were partially covered by a grille that retracted when the lights were engaged. The Montreal’s V8 pumped out around 200 hp and could propel the car at a top speed of more than 135 mph. 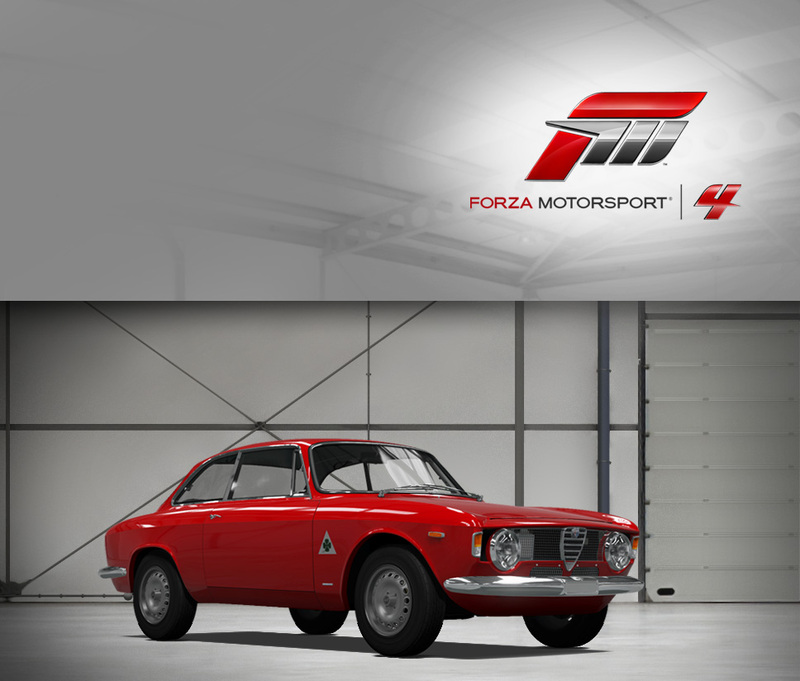 It’s a classic returned to pristine form in Forza 4 and, yes, it’s seriously cool. Enjoying bodywork penned by Giorgetto Giugiaro from Italdesign-Giugiaro, the Alfa Romeo GTV6 was heralded by automotive journalists for excellent handling, outstanding brakes, and the SOHC V6 2.5 liter engine that made for a thoroughly fun driving experience. The fantastic-sounding engine powered the rear wheels through a transaxle creating a nearly perfect front/rear weight balance. Furthering the race-bred technology was the use of a deDion rear suspension and inboard disk brakes. Winning the 1982-85 European Touring Car Championships proved to the motoring public the car's capabilities. Alfa Romeo produced limited editions like the Maratona, Balocco, or Grand Prix editions, while after market companies like Zender also provided excellent performance options. In 1986 the GTV-6 retired at the top of its game, including impressive performances in World Rally Championship races. In addition, 200 very collectible models were made, produced only in South Africa using a 3.0 liter version of the famed V6 engine. All GTV-6 versions are enjoyed today, just as they were when first rolled out, with many found in club racing or concours events.